Providing security to data in the form of text is cryptography, but visual cryptography provides defense for visual images. In this, we intended a mechanism to encipher an image into different levels, i.e., intensity variation, pixel swapping, steganography, and randomization, which seizes network as a means to attain the actual receiver who does the retrieval procedure in reverse order. 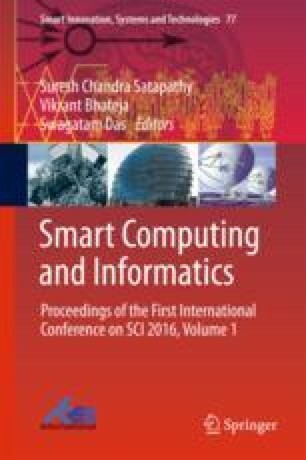 Different methods are developed, namely intensity variation on each and every pixel of an image and color pixel value swapping within an image, calculating the pixel intensity values and embedding them using steganography, and randomization process. Instead of using external images for manipulation, it provides a better encryption process. Multiple images can be used, which is a good parameter of the proposed procedure. Hence, multiple images can be transformed at a time and more security can be achieved by this proposed method.